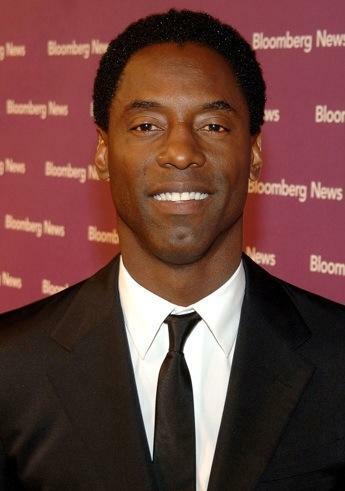 Actor Isaiah Washington is set to star in “Through the Eyes of a Son,” a biopic about singer Lou Rawls written by his son Lou Rawls, Jr. The movie will detail the Chicago native’s poor childhood and turbulent marriage. 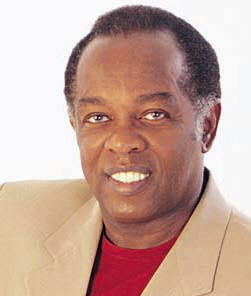 Rawls died in 2006. Method Man and Redman are teaming up again to release a follow-up to 1999’s “Blackout” album. “Blackout 2” is scheduled to be released in April, reports Billboard. Some of the album’s producers include Pete Rock, Erick Sermon and Bun B. Reality star Tiffany “New York” Pollard has a new VH1 reality show, “New York Goes to Work,” reports the New York Post. She has starred in several reality shows for the network including “Flavor of Love” and “I Love New York.” In her new show, New York will get a new job every week including working at a sewer plant and a mortuary. If she holds the job for a week, New York will get $5,000. Viewers pick which job she will accept by text voting. The show begins in May. Mary J. Blige will star in the next Tyler Perry movie, “I Can Do Bad All Myself,” due out September 11, reports Billboard. She will play lead character Tanya, a nightclub manager. Academy Award nominee Taraji P. Henson is cast as Tanya’s friend April. The character Madea is also part of the cast. Blige is also recording a new album, which is scheduled to be released later this year. 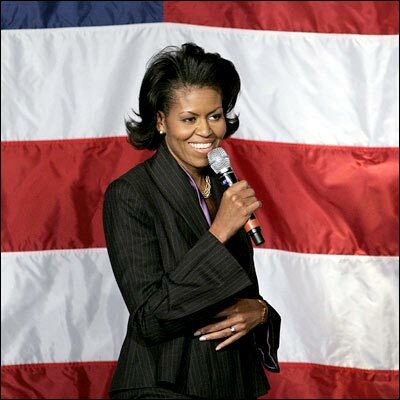 First Lady Michelle Obama will celebrate Women’s History Month this Thursday. Twenty-one female industry leaders will join Obama to speak to local students in Washington D.C. about achieving their career goals, reports the Chicago Sun-Times. Some of the women speakers include: Alicia Keys, Alfre Woodard, Debbie Allen and Mae Jemison. 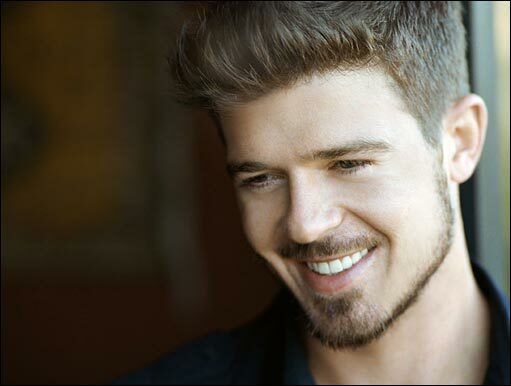 As Robin Thicke prepares for his tour with Jennifer Hudson beginning March 31, he is also getting ready to release his fourth album this fall. Thicke said he has a crazy new sound that includes rock, hip-hop and soul music. “I’m just really stretching the ceiling a little bit with an open mind, and the results have been wonderful,” he said. Spike Lee’s movie, “Kobe Doin’ Work,” is set to debut at the Tribeca Film Festival April 25 as part of a co-venture with the ESPN. 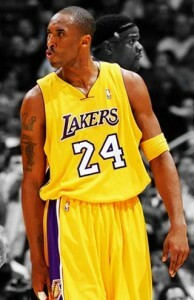 The movie highlights Los Angeles Lakers star Kobe Bryant before, during and after a playoff game against the San Antonio Spurs last spring. The movie will then premiere at the ESPN Sports Film Festival May 16 on ESPN. Last week, West, 31, read his lines with series regular Sanaa Lathan, who plays Cleveland Brown’s wife Donna, and guest star Taraji P. Henson. Check out a teaser for the new show. Virgin Megastores to close in U.S.
By June, the British-owned Virgin Megastore chain will close its remaining six stores in the United States. 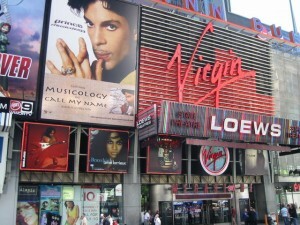 During its peak, the chain owned 23 stores and revenue of $280 million annually. The chain could not withstand sliding CD sales, rising digital music purchases and exclusive chain releases.